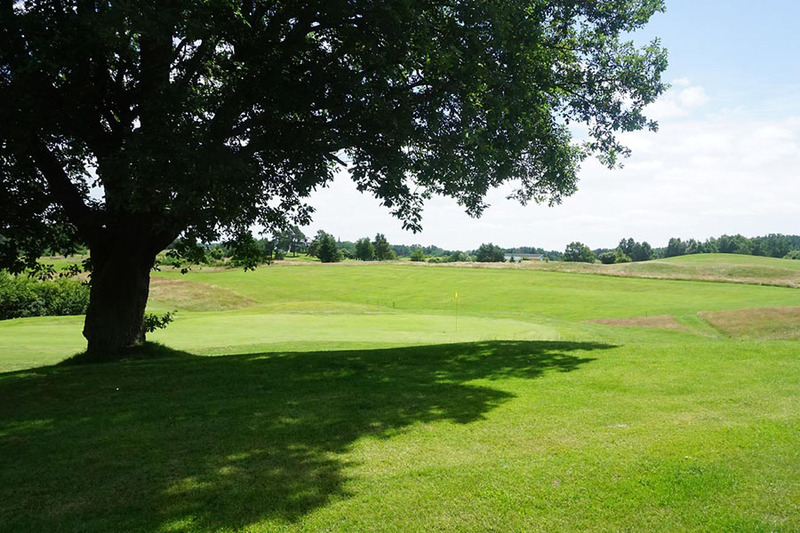 This golf course has not yet been evaluated. 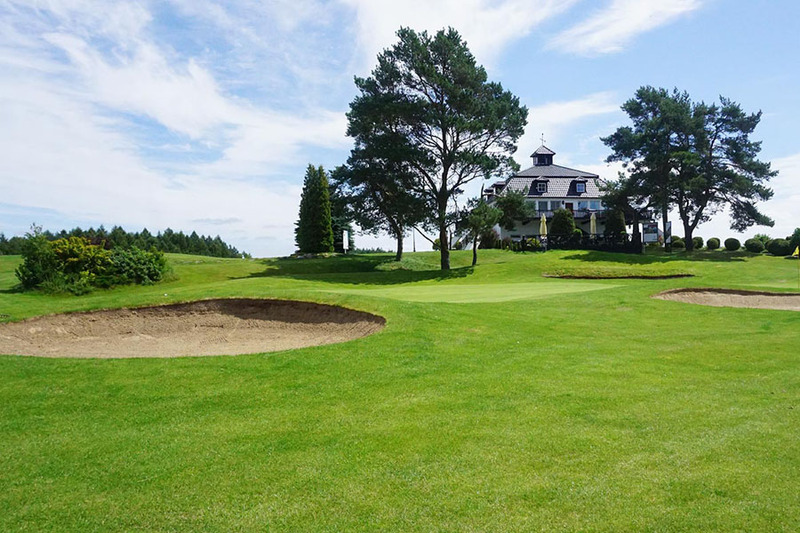 The area of 66 hectares includes an 18-hole Championship course “Amber” (Par 72), a 9-hole beginners course (Par 28), driving range, chipping & pitching area and a putting green. 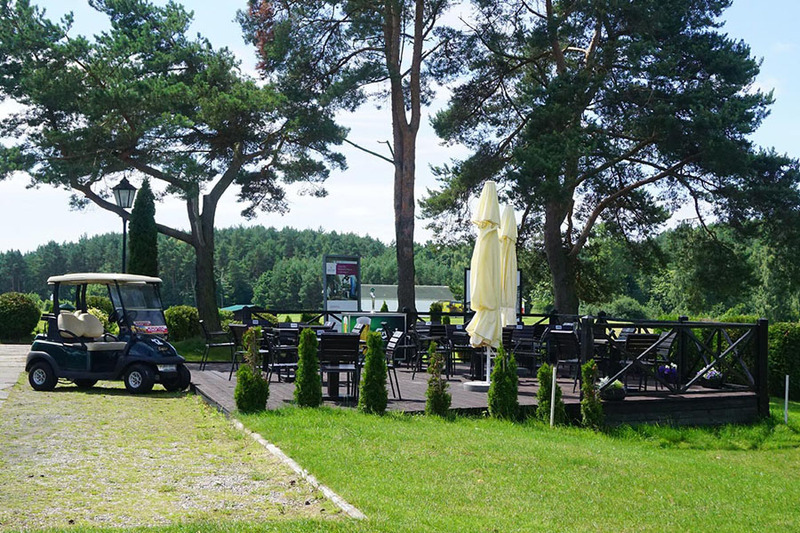 The courses are overlooked by a club house with a restaurant and locker rooms. 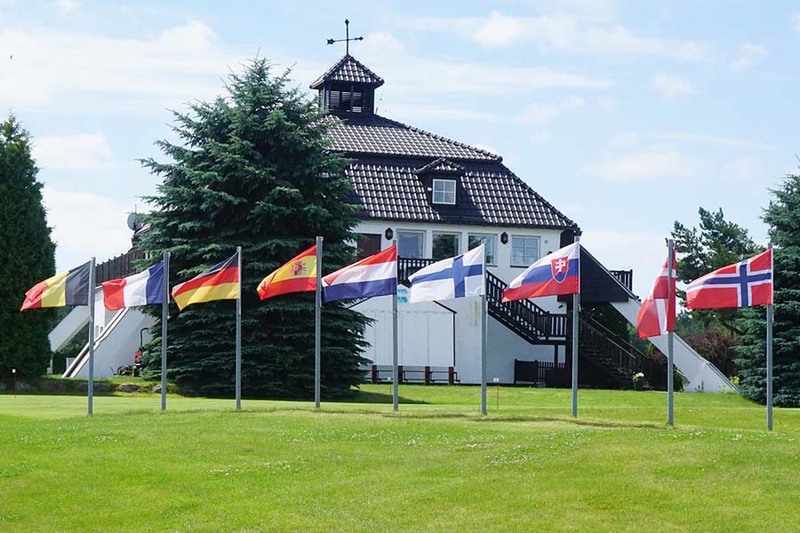 The 27-hole Amber Baltic Golf Resort is adapted to professional requirements and amateur golf tournaments. 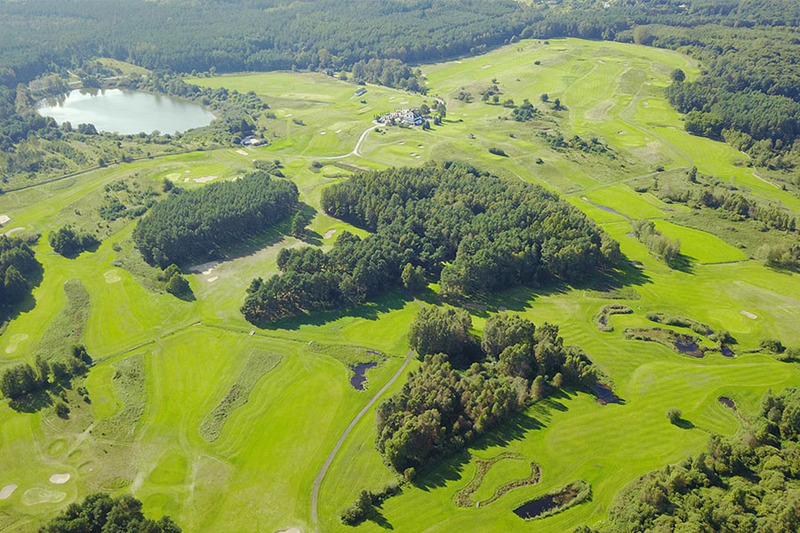 The designer of the golf course in Kołczewo was the Frenchman Pierre Delacour, eventually the construction was completed by Viennese architects Hans Georg Erhardt. 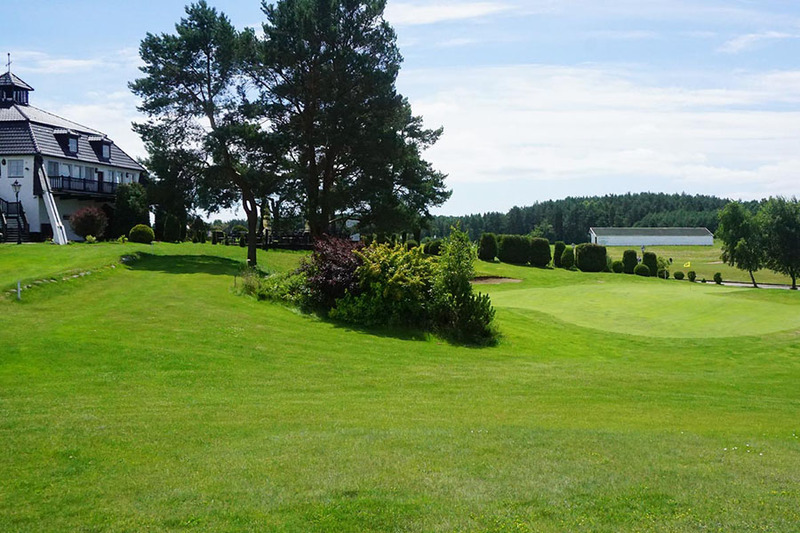 The official opening of the golf course took place in the summer of 1993. 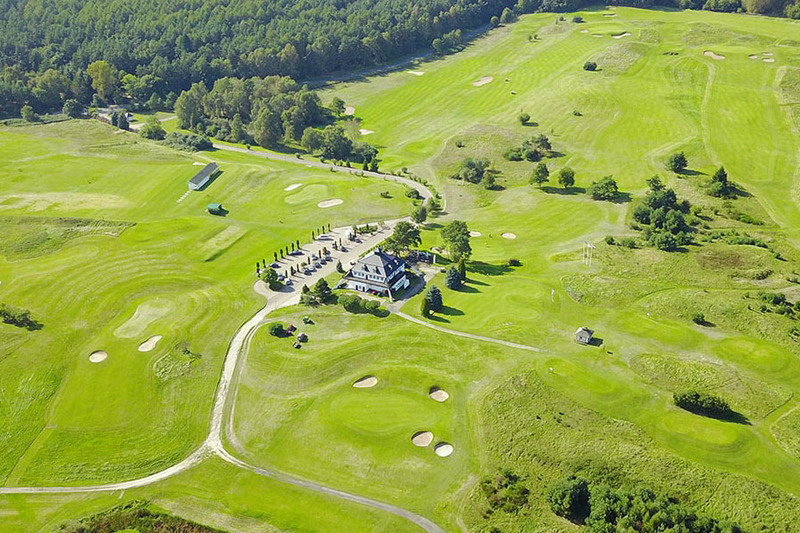 Amber Baltic Golf Club was the host of, among others the first Polish Open Championships and the first Polish Open Amateur Championships. 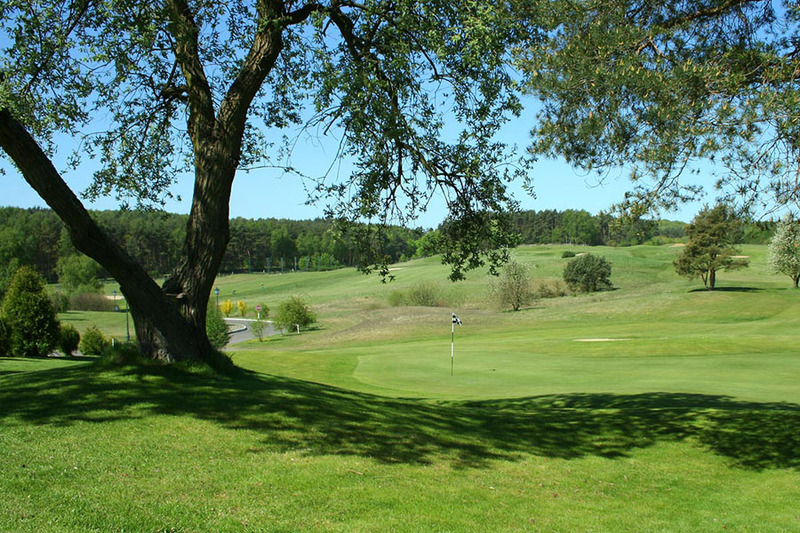 The natural environment and the varied terrain of the golf course create great conditions for learning and playing golf.